The Investment Industry Association of Canada (IIAC) is calling for nominations for its annual Top Under 40 Award. The award recognizes young professionals whose “drive, dedication, personal and professional qualities and accomplishments have brought distinction to the investment industry,” IIAC said in a release. 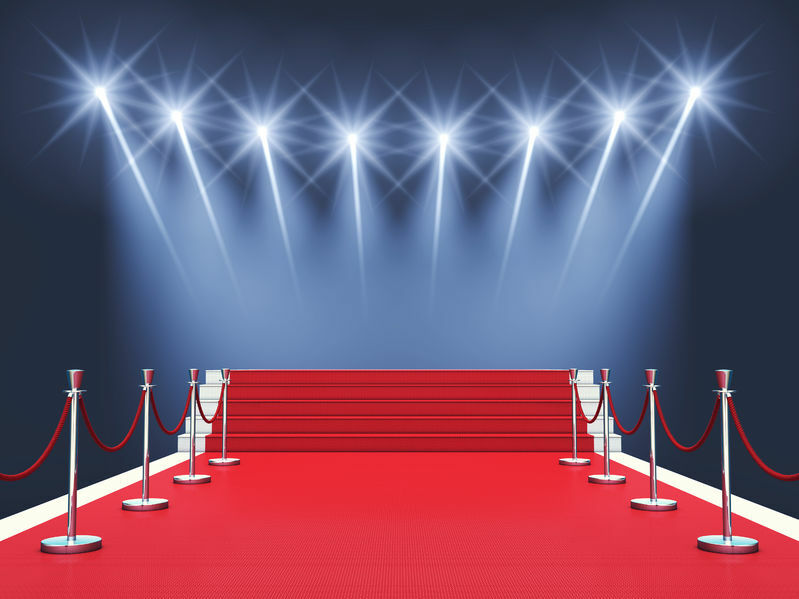 The 2019 recipient will be announced and celebrated at the Investment Industry Hall of Fame Gala Dinner and Induction Ceremony on Oct. 24 in Toronto. Last year’s winner was Ravina Bains, who, through her work at Toronto-based Bank of Nova Scotia, has focused on building relationships with First Nations communities and supporting wealth management professionals. The call for 2019 nominations closes at 5 p.m. ET on June 14. More details on award criteria are available in the association’s news release.